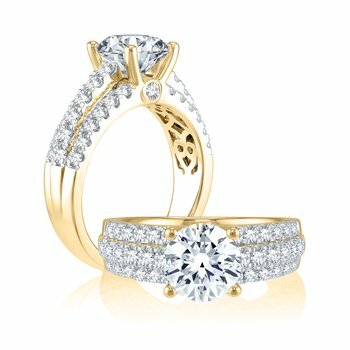 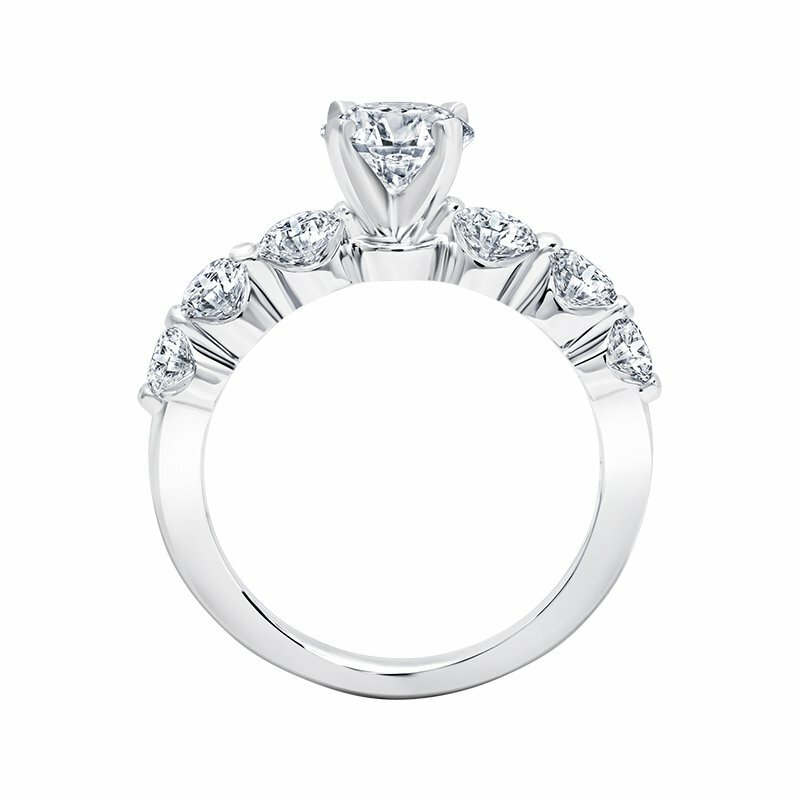 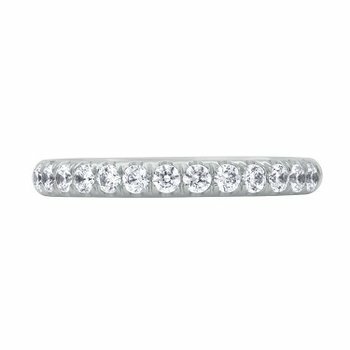 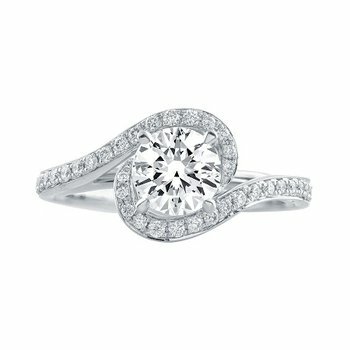 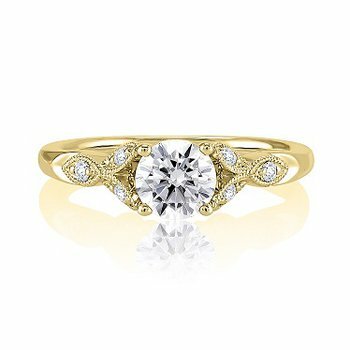 A round center stone is all that's needed to complete this perfect 14 karat white gold and diamond semi-mount engagement ring. 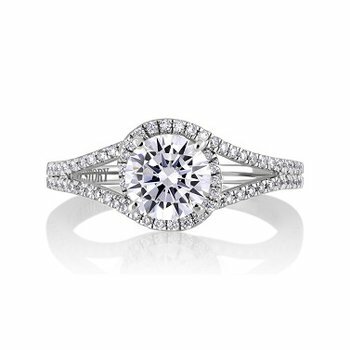 Our signature logo and diamond are embedded in the shank for an added hidden message. 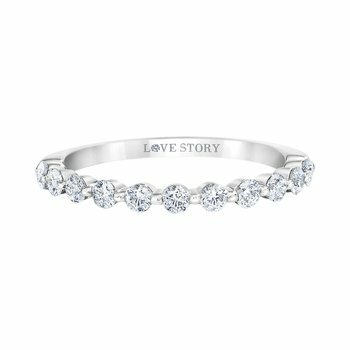 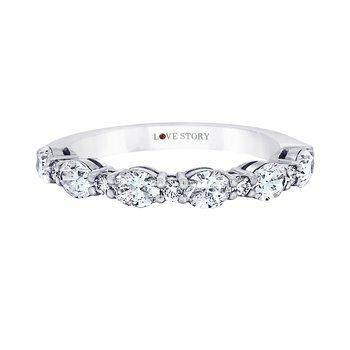 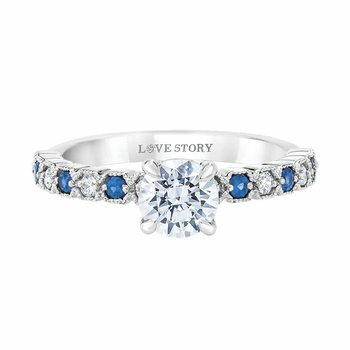 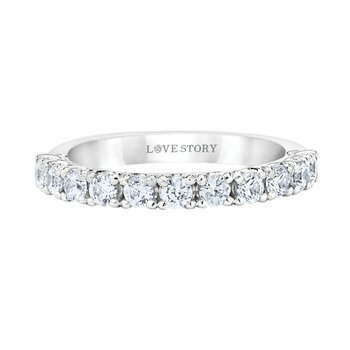 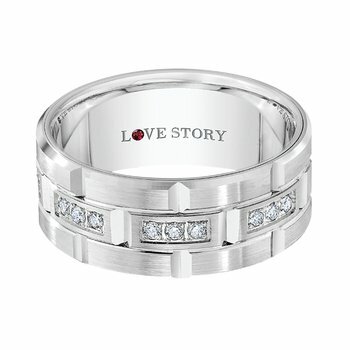 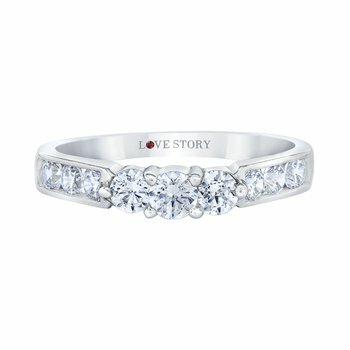 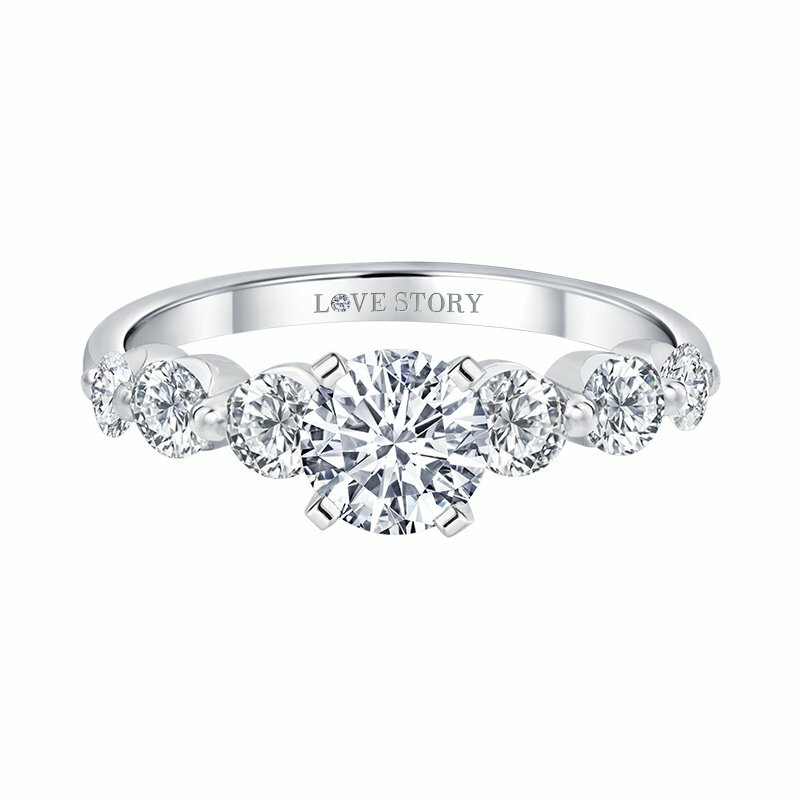 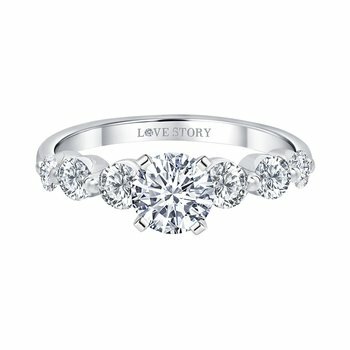 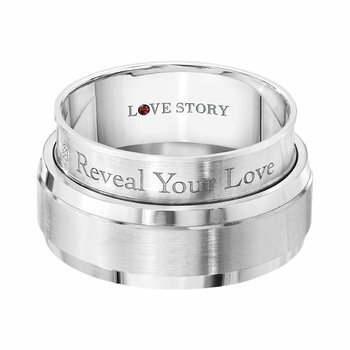 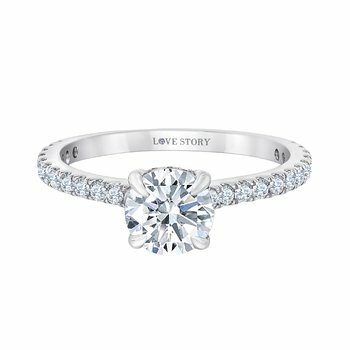 Yours from the Love Story® Collection.